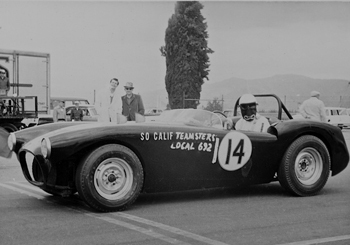 The Bernhard brothers shot these photos at California sports car races in the early 1960s. 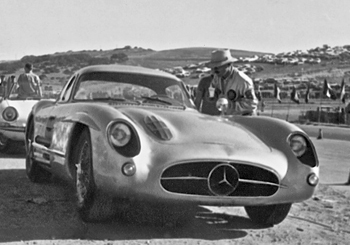 The first page shows shots from events at Laguna Seca in 1960-1962. The second page shows photos from the April 20-21, 1963 event at Pomona.